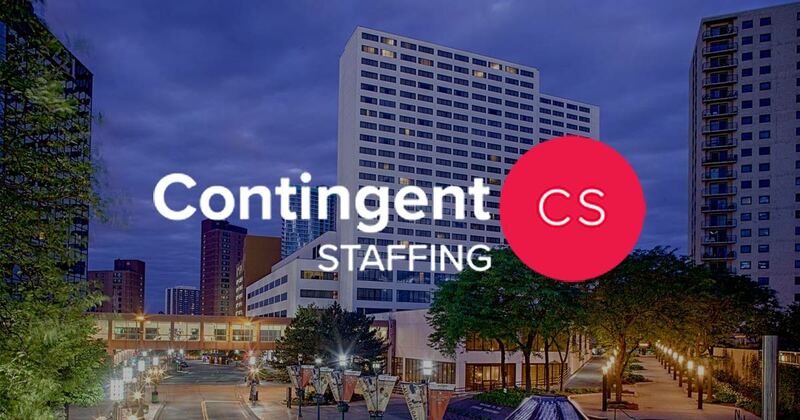 The Contingent Staffing is the annual conference that covers areas like help staffing professionals build a winning people strategy using leading procurement values. This year’s completely new agenda is designed to not just give you the “what” and “why” but also the “how” on business processes that have led to procurement innovation beyond the transformation. 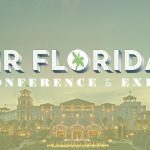 The unique conference format is designed to guide you toward implementing innovative strategies to retain competitive advantage though sessions geared toward moving you beyond your current place in your journey.